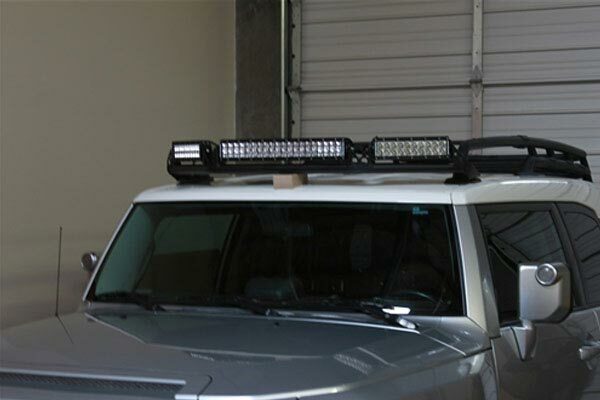 Rigid 40166 - Rigid Industries Roof Lightbar Mount Kits - FREE SHIPPING! 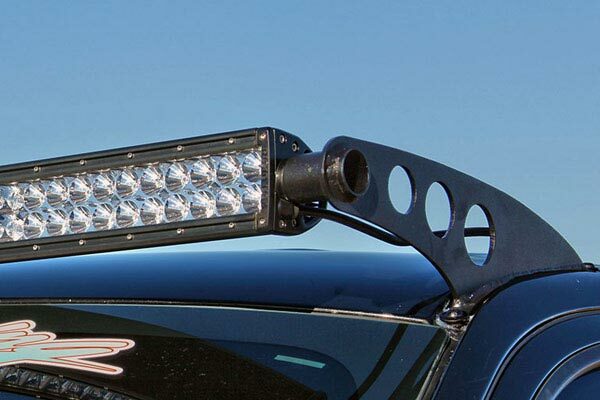 Give your truck a rugged appearance with this light bar mount kit. 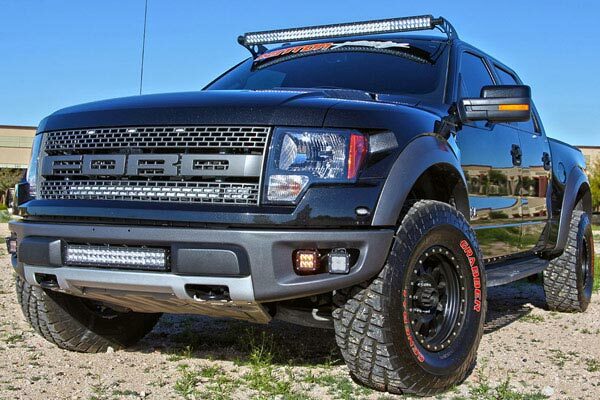 Light the way through the darkest trails with Rigid Industries lights and mount kits. 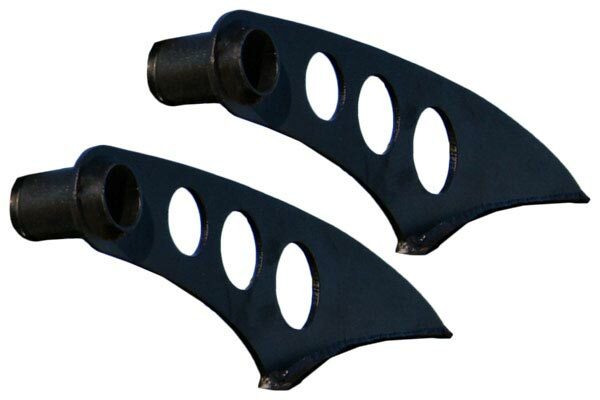 Reference # 766-501-673 © 2000-2019 AutoAnything, Inc.